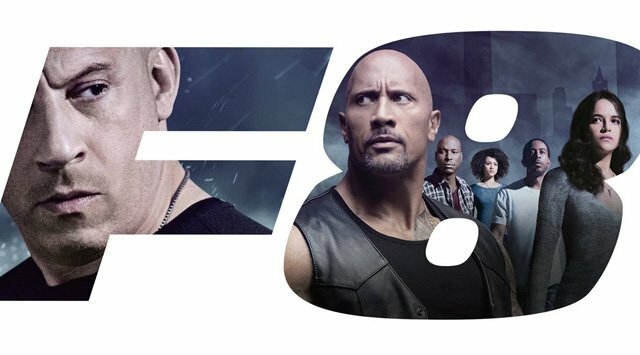 Check out The Fate of the Furious poster in the gallery below. The film also stars Jason Statham, Tyrese Gibson, Chris “Ludacris” Bridges, Nathalie Emmanuel, Elsa Pataky, Kurt Russell, Scott Eastwood, Charlize Theron and Helen Mirren. 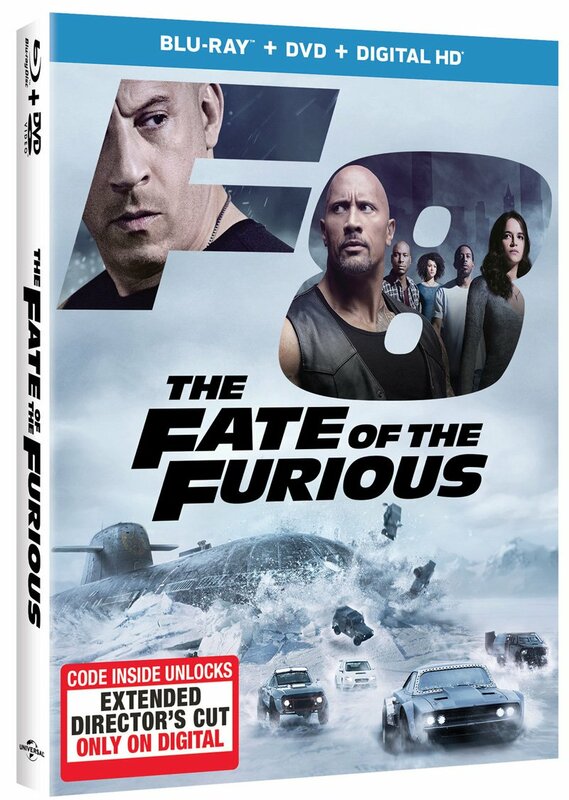 What do you think of The Fate of the Furious poster? Are you excited to see the film when it hits theaters on April 14, 2017? Let us know in the comments or tweet us @Comingsoonnet!